"The important thing for Scorpio is that it's a dramatic step up for us in terms of hardware capability," Spencer told The Verge. "Because as we saw 4K gaming and high-end VR taking off in the PC space, we wanted to be able to bring that to the console. Project Scorpio is actually an Xbox One that can natively run games in 4K and is built with the hardware capabilities to support the high-end VR that you see happening in the PC space today... when it ships it will be the most powerful console ever built." After two long years of waiting, some very bad news has come to light. 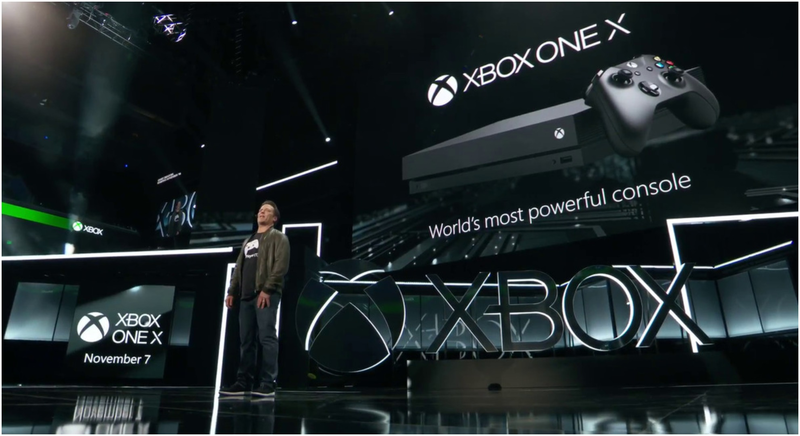 GamesIndustry.biz spoke with Mike Nichols, Microsoft's chief marketing officer for gaming, who gave the unfortunate update that the company won't be able to keep their promise. In fact, there are no plans whatsoever when it comes to bringing virtual reality tech to Xbox consoles for the foreseeable future. Why Can't Microsoft Deliver VR Technology For the Xbox One X? After two years of waiting, people knew something was wrong when the Xbox One X was released without any kind of update on virtual reality being integrated into the system. A month before the console's release date, Windows Mixed Reality headsets were released for Windows 10 in October. As a result, it's obvious that Microsoft has been developing VR technology for their products, but not for the Xbox One X. Back in the present day, Nichols revealed that the company will continue developing virtual reality specifically the PC gaming territory for quite some time. What's the Future of Virtual Reality at Microsoft? 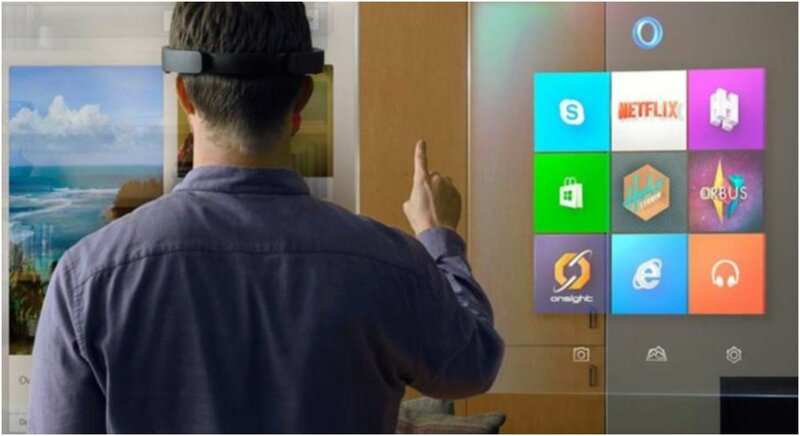 According to a report from EdScoop, Microsoft is planning to offer grants to libraries all over the United States to adopt "mixed reality" tech for advanced learning. Last week, we reported that augmented reality could be influencing education in many different ways. "Limitless Libraries Fund" from Microsoft is a program that will at least make this kind of tech more accessible. Microsoft may not have delivered on their promise to bring VR to the Xbox One X, but VR is being developed in PC gaming and the company is promoting AR as well. It's only a matter of time before the technology comes to console gaming. Consumers need to be incredibly patient, but that patience will be rewarded sooner rather than later.